My team and I look forward to having you as our guest at Angsana Zhuhai Phoenix Bay. Being the only international beach resort and the only white sand beach in Zhuhai, it is a great getaway destination with a balance of tourist attractions, retail outlets and is surrounded by flora, fauna and beaches along the coastline.The resort itself is brilliantly designed with Lingnan styled architecture and touches of artistic elements in the hotel. 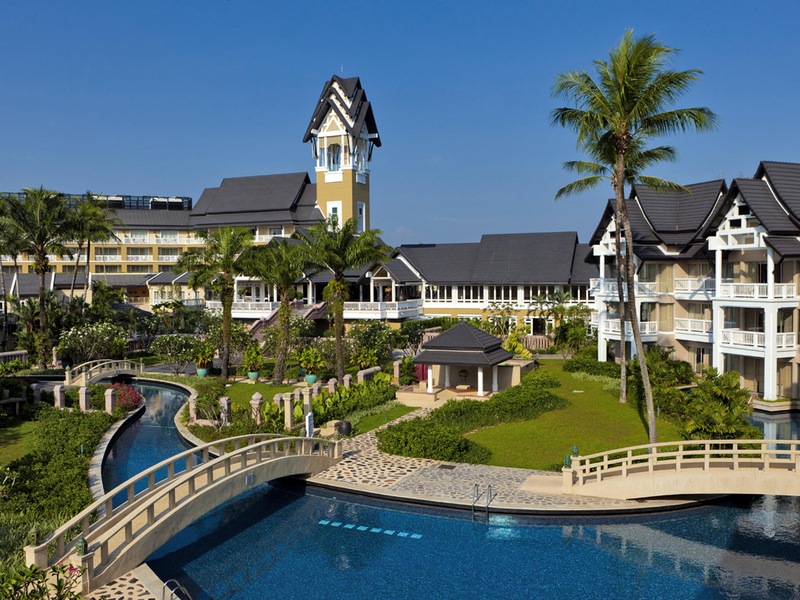 All of our uniquely designed rooms and suites are overlooking South China Sea with a splendid panoramic view. Encourages diners to savor all South East Asian cuisines and experience an array of different dishes. Menu designed allows both shared and individual portions. An open kitchen with dedicated live cooking stations as showcase of North Asian fare. Fresh materials and local seafood. The bar is the first area hotel guests will see and marks the beginning of their Food and Beverage experience. Team members will provide a friendly and efficient service, with great product knowledge and an eye for detailed service.